Between September and December 2018, GLUE Studio were commissioned by Enter The Arena to design the brand identity for its website, email newsletter, social media channels and print collaterals. 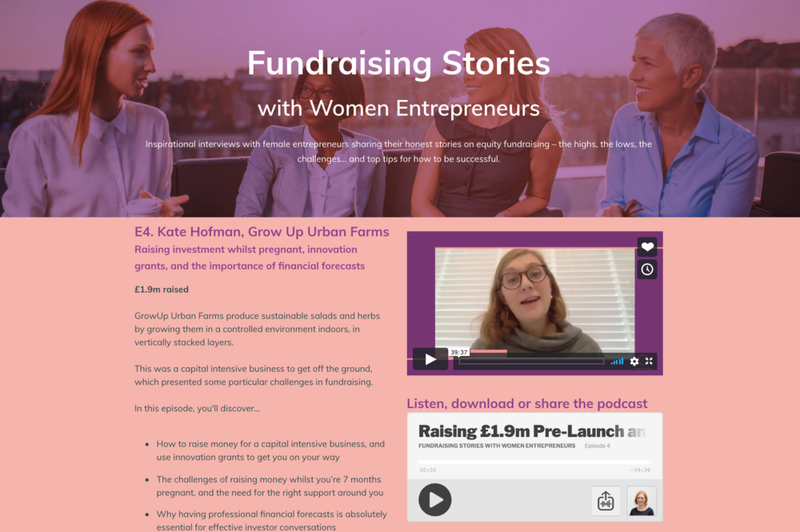 The latest campaign was "Fundraising Stories", an audiovisual channel featuring interviews with female entrepreneurs on how they secure fundings and get their business off the ground. 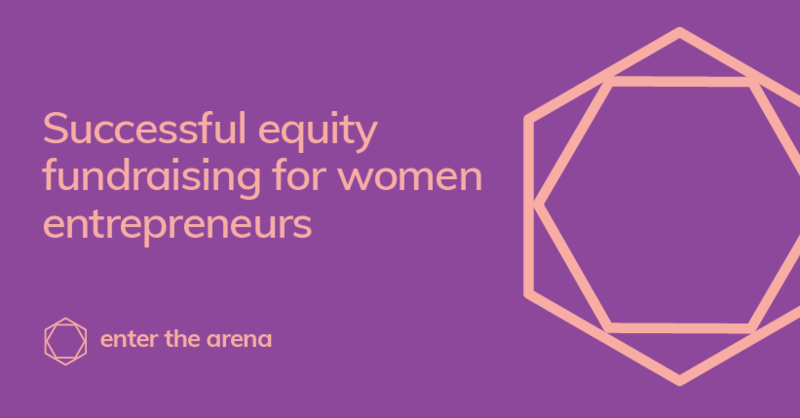 Enter The Arena, spearheaded by award-winning entrepreneur Julia Elliott Brown, provides equity fundraising coaching for female entrepreneurs who want to secure fundings from £150k, £1m and above. 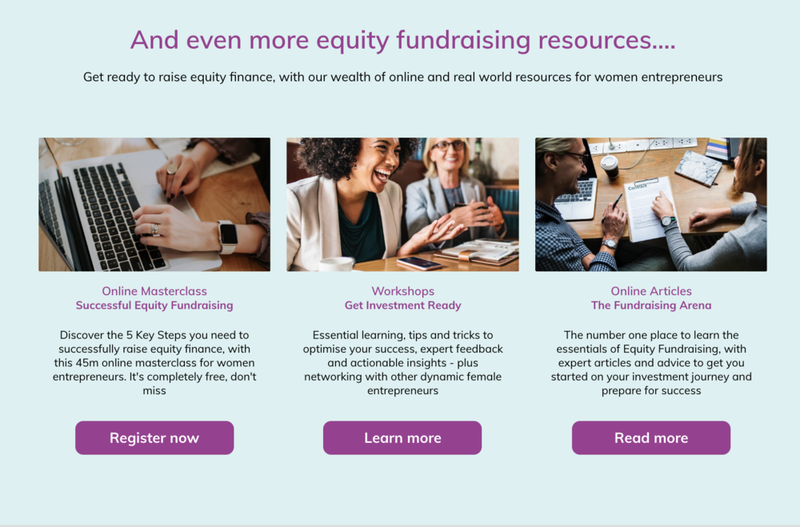 It has been featured on London Live, GB Entrepreneurs and the Daily Telegraph. Notable clients include Ripple, Agespace and Lathbridge by Patrick Cox.